Many doctors relieve job stress with alcohol and prescription drugs, to which they have easy access. With a belief that they are in control, physicians may be particularly prone to addiction. In conjunction with our Joint Commission accredited partners, Buena Vista Recovery has developed one of the most advanced recovery programs for professionally licensed individuals. 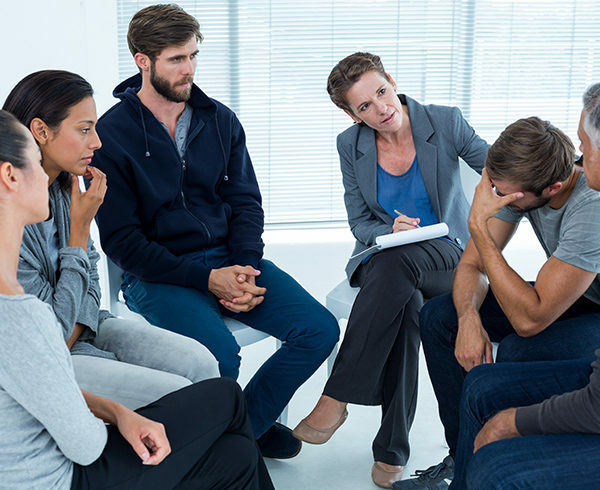 A successful accredited program such as our Professional Addiction Treatment Program, with its long-lasting results, is recognized by most licensing boards. As a member of ICOTP (Independent Coalition of Treatment Providers), Buena Vista is a leading partner in these programs by ensuring accreditation, program compliance and reporting measurements. Our impaired professionals program provides the highest level of confidentiality and the one-on-one support that is necessary for these individuals to regain their normal professional lives. Your professional license is an integral part of your life. If it is compromised, you need to enroll in a program like ours that offers the structure and proven success that will help you retain your professional license — and regain your life.